In the Episcopal calendar, today is known as the Last Sunday after the Epiphany, and the color of the day is rightly green. In other denominations, it’s called Transfiguration Sunday, and the liturgical color is white or gold. For some reason, our Episcopal lectionary insert displays a gold heading, instead of a green one. I have a theory about this: I think there’s a Methodist mole at Church Publishing Incorporated! But no matter what we call this particular Sunday, it marks the end of the season of Epiphany, and it does so with three Bible readings about epiphanies. 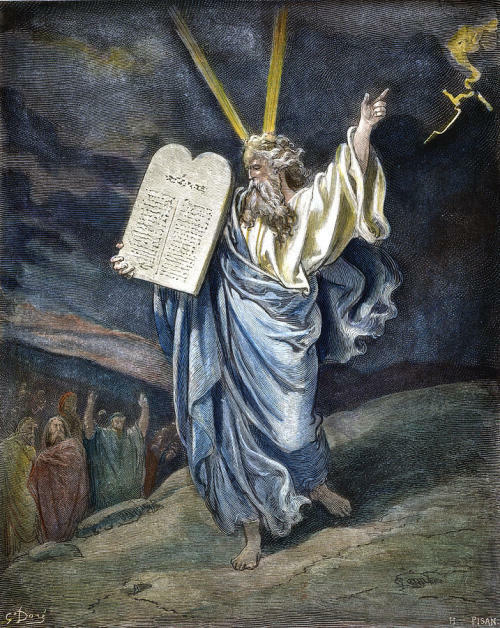 The first is an epiphany to Moses on Mount Sinai—the prototypical mountaintop experience, if you will. 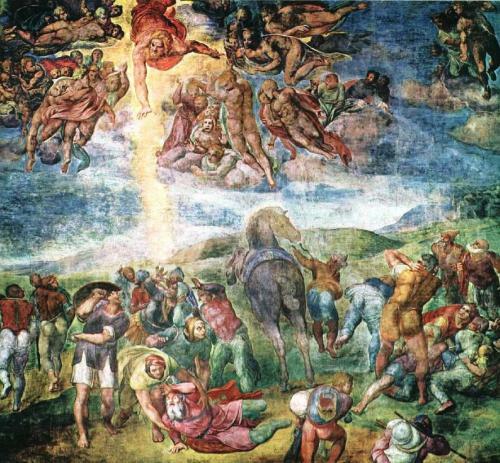 Then, we hear St. Paul’s take on what that event meant to him in his context as an evangelist to his fellow Jews. Lastly, we hear the story of an epiphany to three of Jesus’ disciples on Mount Tabor. Now, I warned you last week that the story doesn’t end well. I wasn’t exaggerating, was I? At first, the reaction of the congregation is one of amazement. They are astonished that the son of the town carpenter could preach so eloquently. Seemingly, Jesus had his audience right in the palm of his hands. But then, almost inexplicably, Jesus verbally attacks his audience, accusing them of lack of faith, of needing to see miracles before they will believe. Why would he do that? Since we aren’t told why, we just have to guess. My best guess is that, being a prophet, Jesus knew what was in their hearts, maybe even before they knew it themselves. And he does what every prophet of God does when confronting faithlessness, he denounces it. The congregation couldn’t have enjoyed having their hardness of heart brought to light. But Jesus might have got away with it if only he had stopped there. But he didn’t. He went on to quote two Bible stories about how God had singled out unbelieving Gentiles for his favor. The implication of these two references to Scripture was that he would have more success with unbelieving pagans than with the folks in his home synagogue. 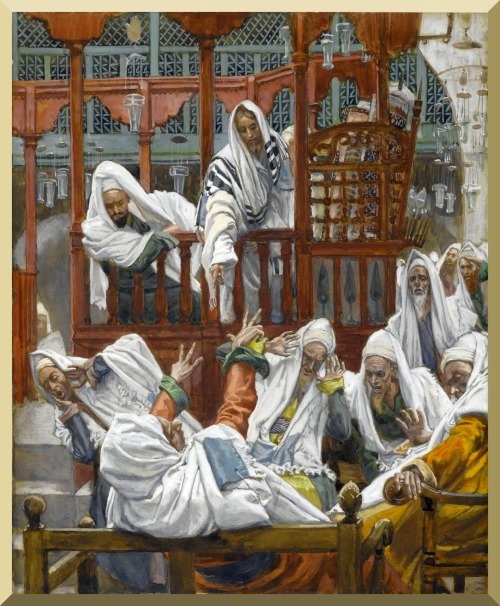 Evidently, being unfavorably compared with Gentiles was just too much to take, and the congregation drove Jesus out of the synagogue and tried to push him off a nearby cliff. But Jesus escaped, passing right through the angry mob unscathed. But we do not want you to be uninformed, brothers and sisters, about those who have died, so that you may not grieve as others do who have no hope. For since we believe that Jesus died and rose again, even so, through Jesus, God will bring with him those who have died. For this we declare to you by the word of the Lord, that we who are alive, who are left until the coming of the Lord, will by no means precede those who have died. For the Lord himself, with a cry of command, with the archangel’s call and with the sound of God’s trumpet, will descend from heaven, and the dead in Christ will rise first. Then we who are alive, who are left, will be caught up in the clouds together with them to meet the Lord in the air; and so we will be with the Lord forever. Therefore encourage one another with these words. It was bound to happen. Once I published my own version of St Paul’s epistles a couple of months ago (Dear Friends: St Paul’s Letters to Christians in America) it was bound to happen that I would find myself preaching on a passage he wrote — and I rewrote. Like the second reading today. Now, I take standing in this pulpit seriously. This is not a place to preach my opinions. You don’t come here to hear my opinions. You come here, I hope, to hear the gospel proclaimed and that’s what I hope to do this morning. 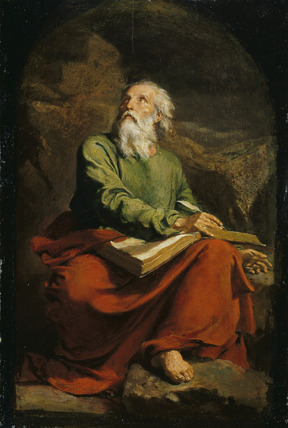 But to do it, I have to tell you that what St. Paul wrote to the Thessalonians, needs to be re-translated. Now I’m talking about St. Paul and I want to be respectful but I also want to say that St Paul wrote to the Thessalonians very early on in his ministry. This might be the first letter he ever wrote so it’s not his last word on the subject. St. Paul hadn’t been a Christian very long when he wrote to the Thessalonians but his converts had all kinds of questions and I suspect he was scrambling to keep up. He was a new convert himself, after all, and conversion doesn’t necessarily include the answers to all questions. A lot of us have been Christian quite a long while and probably don’t have all the answers yet either. I’ve often told people that I have a list of what I call “hereafter questions.” Questions that I don’t expect answers to any time soon and so I’m saving them up for hereafter. Like “Why is there ebola?” And “Why are there mosquitos.” I wish I had answers but I don’t and that’s alright. I’ll get the answers later. A sermon preached by Christopher L. Webber at the Church of the Incarnation, San Francisco, on August 10, 2014. 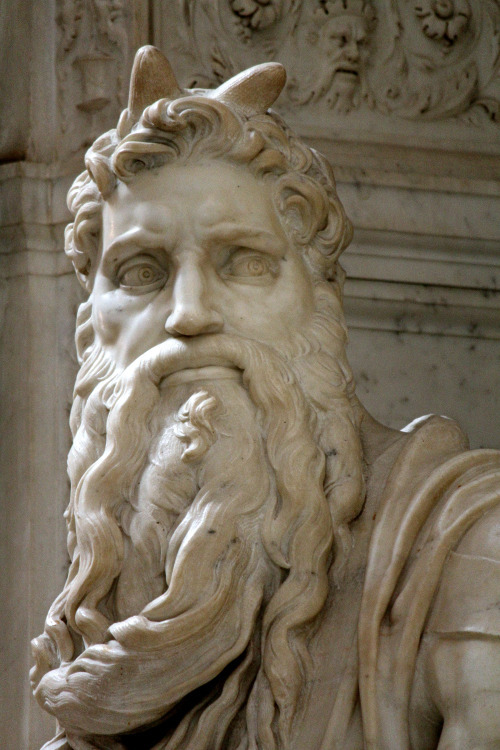 Suppose St. Paul were alive and well today and living – well, maybe in Tel Aviv, maybe in Istanbul – and suppose he were still writing letters. Of course, today I think that he would use a computer and a voice dictation program; a good scribe is hard to find these days. But if he were working today, I think he might write a series of letters to American cities: Washington, Dallas, San Francisco, New York. And he would have a number of issues to deal with, but I think the one we would all be waiting for would be the letter to Washington – probably a pretty long letter, covering all sorts of subjects. 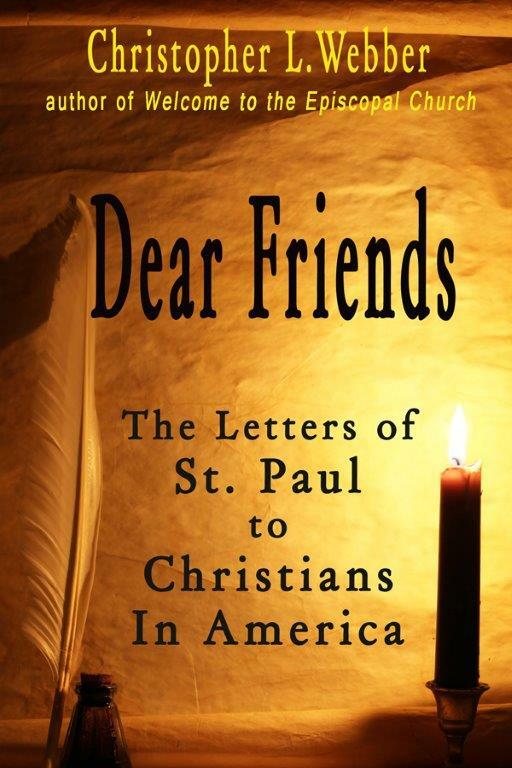 To be honest, I’m thinking about this because I have a book coming out next month which is a collection of the letters I would write today if I were St. Paul and there are two letters to the Californians to replace the two to the Corinthians. (I have to admit that I wrote those before I had moved to California or even thought about it. They might be different if I were to write them now.) There is, of course, one to Washington, the capitol of the modern empire to replace the one to Rome, the capitol of the old empire. Some of the advice Paul gave the Romans would still be relevant: “Owe no one anything,” he wrote to the Romans, “except to love one another.” That’s a message for the members of Congress to ponder! But I’ll leave that for others and move on to inter-faith relationships. 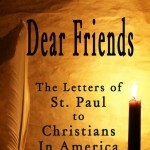 When Paul wrote to the Christians in Rome, he used much of the letter to write about inter-faith relationships. He wrote specifically about the relationship between Christians and Jews. He agonized about it. That there should even be a division between them was a grief to Paul. It seemed so clear to him that the ancient purpose of God had been fulfilled in Jesus. Everything the Jews had been waiting for had been fulfilled in Jesus. So for three complicated chapters Paul wrestles with the issue and last week, this week, and next week we get brief excerpts from that passage in which Paul is agonizing about why the great majority of the Jews probably 90% have not accepted the Messiah and how it could be that God would have let it happen.